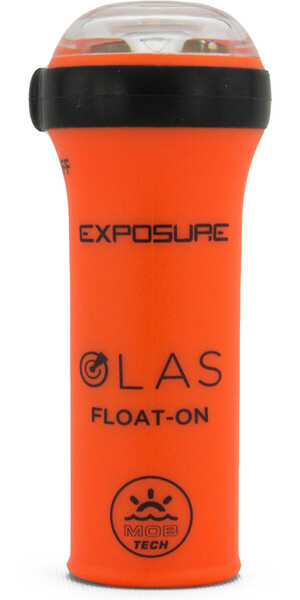 Exposure Olas is built on innovation for performance lighting and safety products for the marine industry. 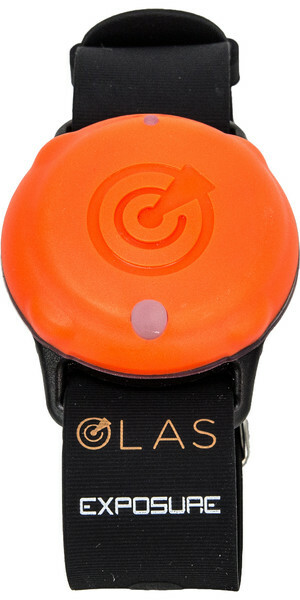 The Olas technology was developed from the team's own sailing experiences, taking advantage of the rapidly-improving advances in connected products and mobile devices. It was the Olas engineers who were then able to harness this technology and create affordable man-overboard alarms.